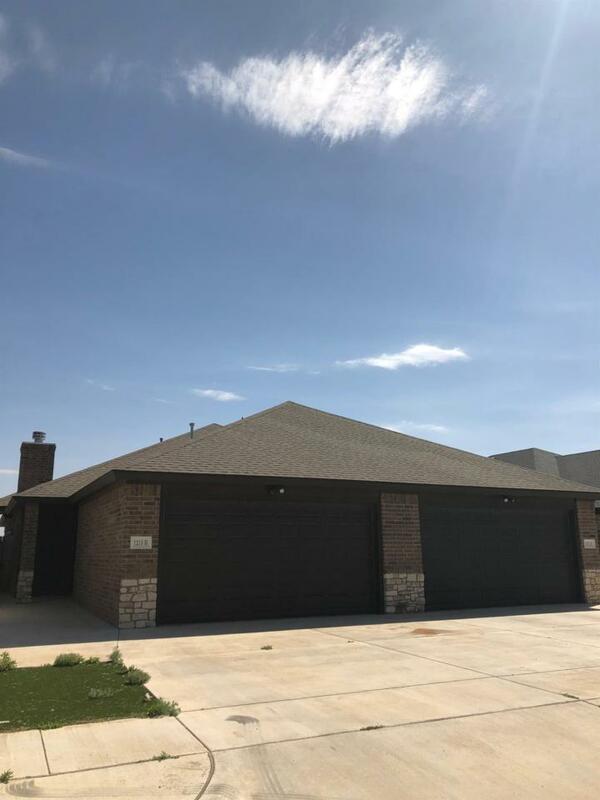 Stunning like new duplex in Wolfforth. Features an open concept, vinyl plank wood floors, fireplace, granite counter tops, HUGE master closet, and artificial turf. Listing provided courtesy of Brittnee Street of Street Real Estate. Listing information © 2019 Lubbock Association of REALTORS® MLS.